Learning and Adventure Archives - Baby Doodah! Being outdoors absolutely provides the best activity outlets to kids when it comes to learning and fun! There’s just so much for them to explore and enjoy out in the open, thanks to the unending wonders of nature. At times, however, your little ones may not get to revel in the fun that they usually do outdoors. Whether it’s due to the scorching summer heat or the fact that you and your partner are both busy running some errands, there are days when your kids have to remain within the confines of your house. 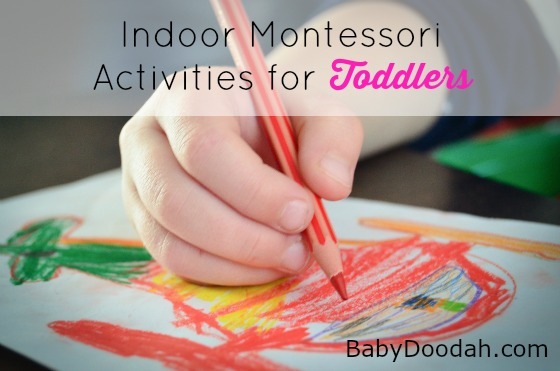 It’s during moments like these that you must involve your little ones in activities that not only keep them busy, but also help contribute to their overall development.